Whirlpool Oven Repair | Metro Atlanta Area | Call Us Today! These days, ovens aren’t just for baking. 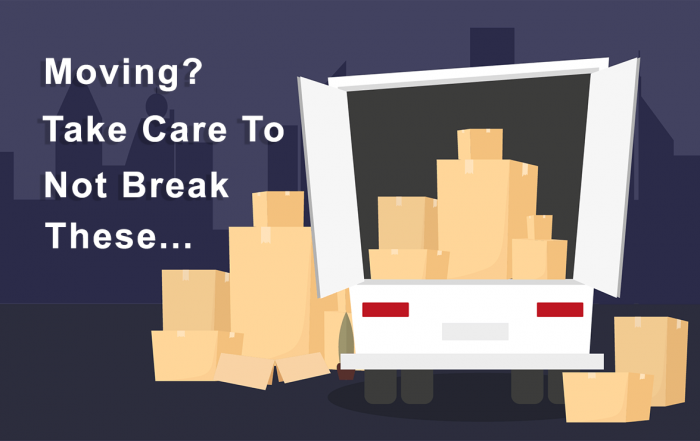 They’re a vital component of a busy lifestyle and an absolute necessity for families. If your oven stops putting out the heat, you need a solution FAST. If you’re in the Metro Atlanta area, you’re in luck! 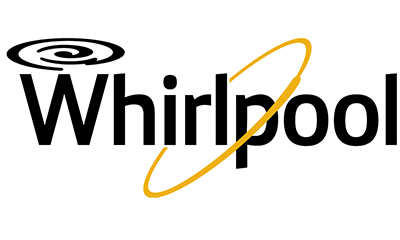 The Whirlpool oven repair experts are just a quick call or click away! From the moment you reach out to It Is Fixed, your needs are fast-tracked directly to an experienced oven specialist. Each appliance technician is fully licensed, certified, and backed by years of industry experience and training, so you know you’re getting a service you can trust. We like to go the extra mile for our customers, so in addition to keeping our service windows short, we call ahead to let you know we’re on the way so you don’t have to guess when your technician will be out. Our most important job is making sure our customers get the service we need, so we do our best to keep our rates accessible to everyone. We don’t sneak in hidden extras. You’ll get an upfront estimate for service so you always know what you’ll pay. 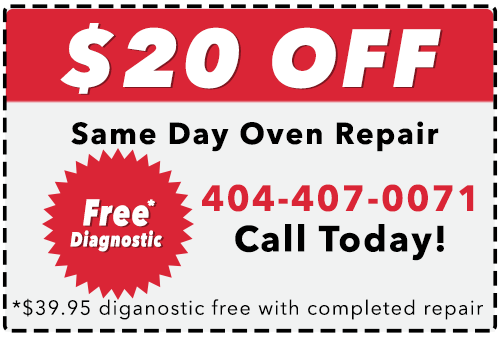 Our expert diagnostic service (a $39.85 value) is FREE when we repair your oven. You can upsize your savings by booking your appointment online or using our handy coupon! It Is Fixed Appliance Repair is the right choice for all your Whirlpool oven repair and service needs. Call us today!